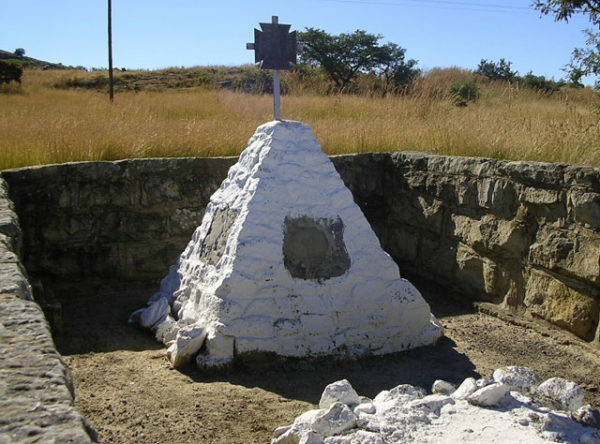 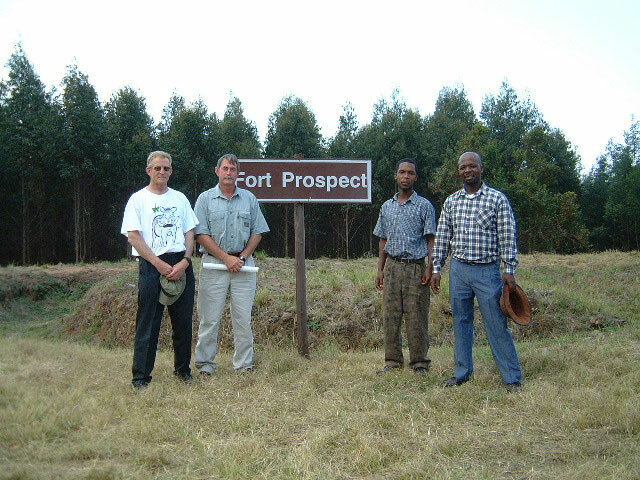 This outpost was manned by 82 British Soldiers but were forewarned of the pending Boer attack and built a well fortified position. 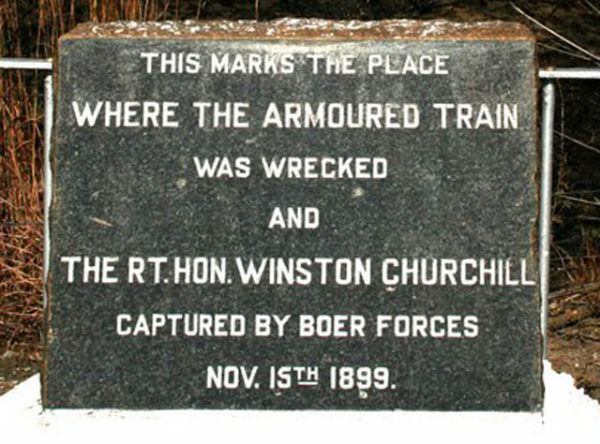 The Boers attacked with some 400 men. 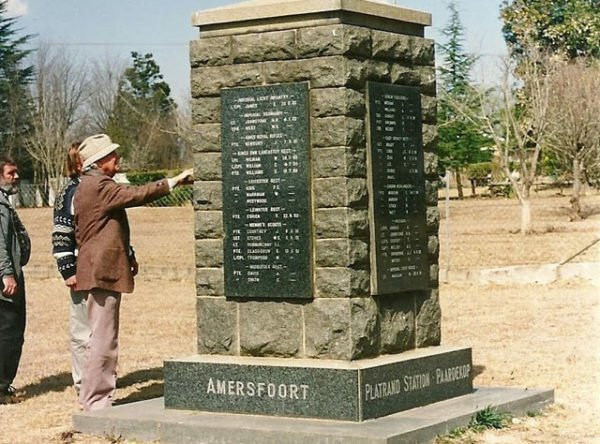 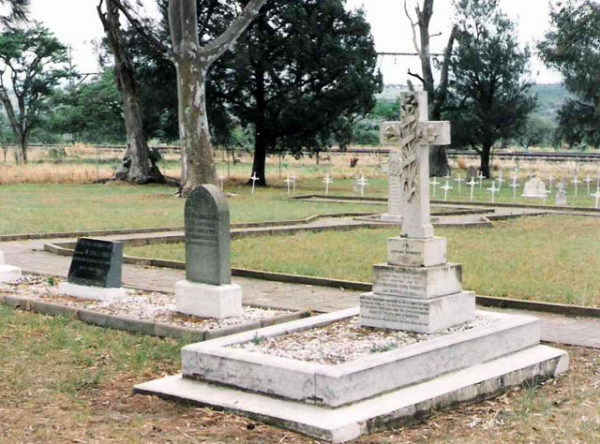 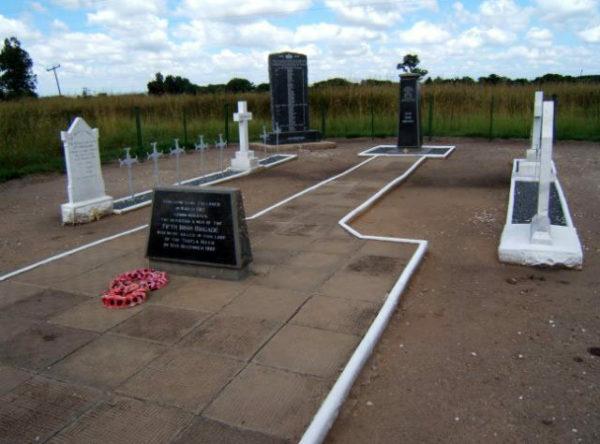 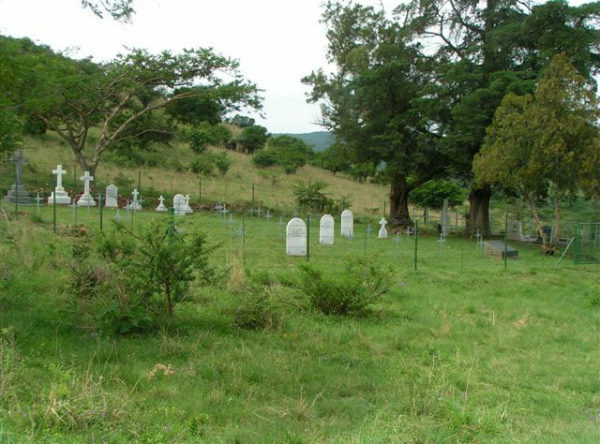 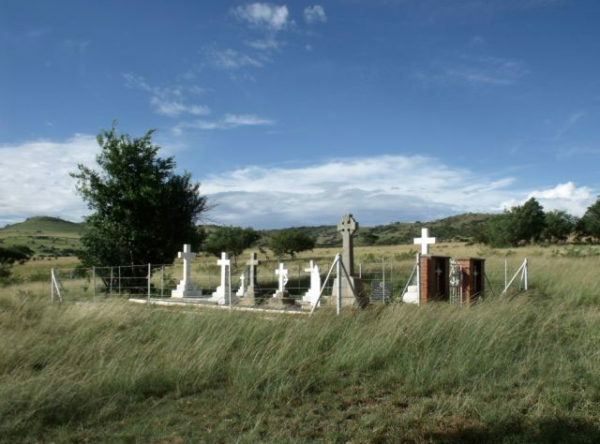 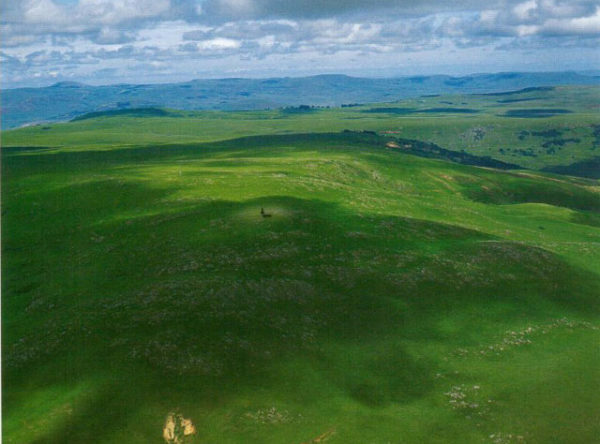 After a protracted battle lasting all day during which time a group of Nongqayi (Zululand Police) broke through the Boer lines to join the British defenders, the Boers were eventually forced to withdraw.